Anna and Marco have a wonderful life. From the outside, they appear to have it all - a wonderful home, a loving marriage, and a beautiful baby. 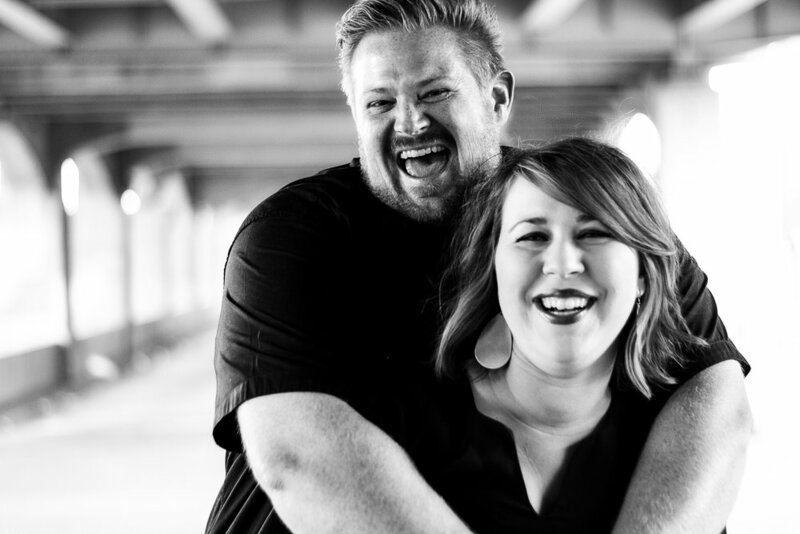 Their world flips upside down when they attend a dinner party at the neighbor's house. A horrible crime is committed. Anna and Marco are the main suspects, but the truth is complicated. 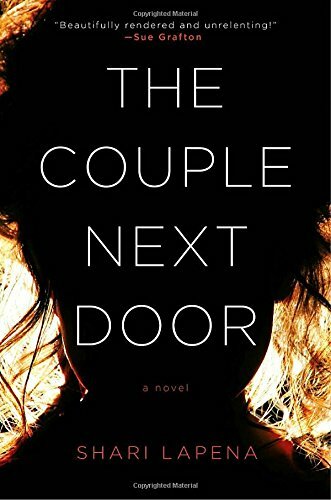 I read The Couple Next Door in one day. It is full of twists and turns. I loved the storyline and the characters were unforgettable. Grab this book for the pool or a vacation. Matthew has a troubled past. His wealthy cousin, Charlie, owns a beautiful home in the mountains. He invites Mathew to spend the summer with he and his wife. Matthew agrees and settles into cooking dinner every night for Charle and his wife. As the summer days get warmer, the tension builds between these 3 characters. A fourth character emerges and a mystery evolves. 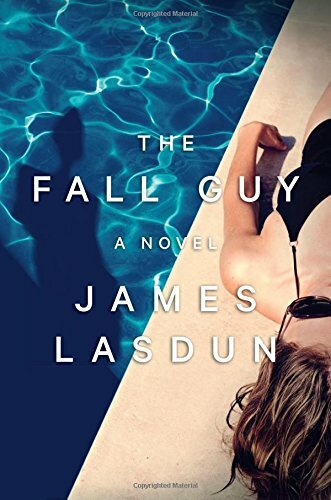 Who will be the fall guy? Who is the victim? This plot keeps you guessing until the last pages. Detective Antoinette Conway dreamed of being on the Murder squad. Unfortunately, it is nothing like she dreamed. She is harassed daily and is sure the only ally she has is her partner, Stephen Moran. Everything changes when Aislinn Murray mysteriously dies. She was young, beautiful, and blonde. She died in her immaculate home getting ready for a date. There is nothing unusual about her death expect Antoinette knows she has seen Aislinn before. This case has many twists and turns. Antoinette knows it is not what it seems on the surface. She is committed to knowing the truth no matter what the consequences. This book is a commitment. It is nearly 500 pages, but worth the read. 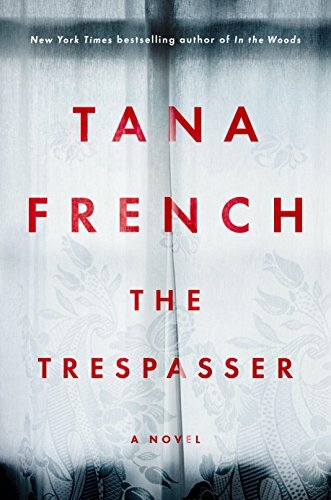 I am a big Tana French fan. Her books are some of my favorite mysteries. Grab this one and commit! Naledi's baby sister is really sick. Her mother lives and works in Johannesburg, far away from their village. Naledi knows her sister is not going to get any better unless her mother comes home. She knows her mother is the only one who can save her. Brave and alone, Naledi sets off to bring her mother home. 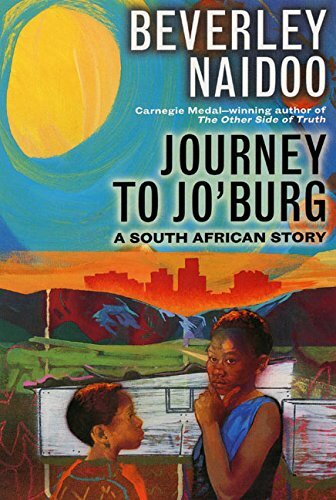 She takes her little brother, Tiro, with her for the long journey to Johannesburg. It isn't until they reach the city that they began to see and understand their dangerous country. They see for the first time the struggle for freedom and dignity that takes place all around them. My 11 -year-old and I read this book aloud this month. It was fantastic. A great read aloud! What are you reading right now? Let us know!